Spend the day like a VIP at the Embracing Your Journey Expo. Check out all of great VIP perks below ! ! ! VIP Tickets must be pre purchased they will not be available for purchase the day of the Expo. Ticket sales close Friday before the Expo date. ​Admission to the Expo, 8 Free Lectures to select from, Swag Bag for the first 100 guest. ​Morning Snack Pack. A variety of healthy, yummy munchies to enjoy at your leisure while you explore the Expo. Reserved Seating in the front row of all lectures for VIP guest. Get a front row seat and don't miss out on any of the amazing FREE Lectures available throughout the day. *VIP Reserved Seating is available in both lectures but is still on a first come first serve basis, 10 seats will be assigned per lecture room. 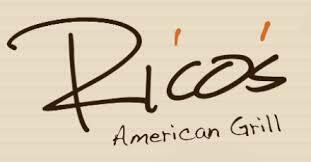 Enjoy Lunch on us at the delicious onsite restaurant Ricos America Grill. Conveniently located just across the parking lot you can take a quick break from the Expo and refuel before heading back for more fun. * $20 gift certificated will be provided to each VIP ticket holders upon check in. Any purchases beyond the gift certificate value, tips, gratuities and alcoholic beverages are the responsibility of the guest. Dinning is done on your own schedule no reservations or pre assigned dinning time has been reserved. 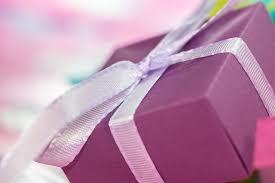 VIP Gift - We have a special exclusive VIP Gift just for you. 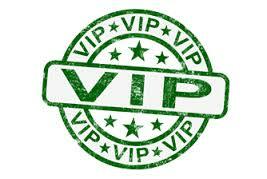 VIP Discounts - Select Vendors will offer huge special discounts exclusively for our VIP ticket holders. Get big savings with some of the best Holistic, Wellness and Metaphysical product and service vendors in the Valley.